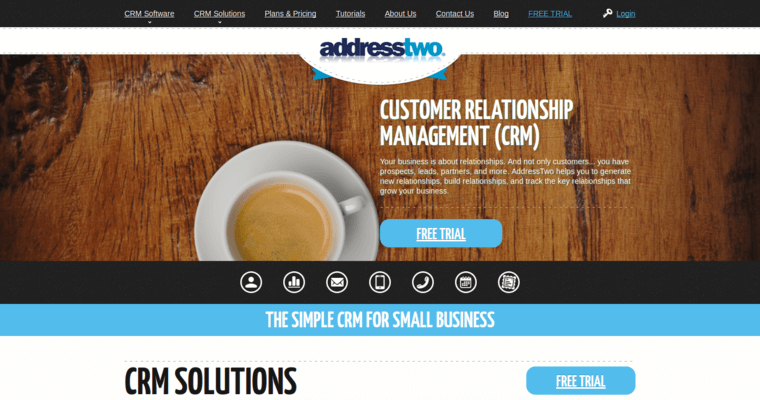 At AddressTwo, customer relationship management is at the very heart of what they offer clients. These include services for the small business owner, lead generation, email marketing, CRM consulting, direct mail marketing, and more. 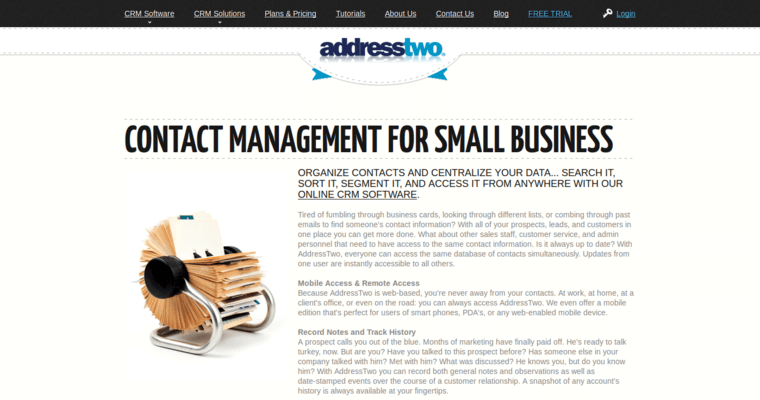 AddressTwo has the effective solutions to help companies to connect with their network. 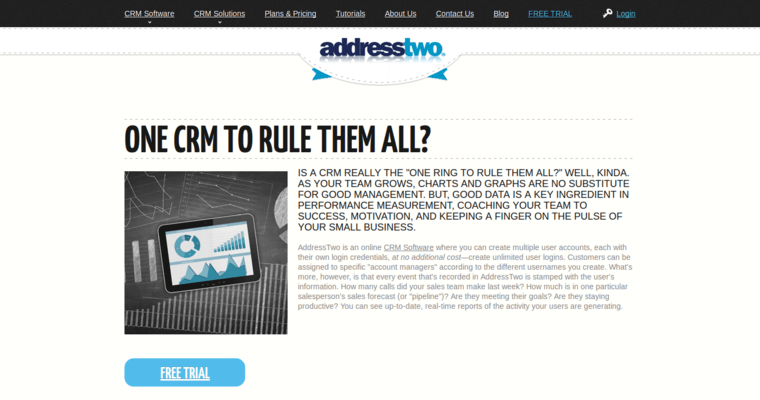 The company makes it easy for their clients to create a system for contact management. Business and customer relationships are important, and clients can become a better referral source for others. Companies can share critical data, and keep track of referrals sent and received. AddressTwo offers additional support through weekly webinars, video tutorials, and other professional services.